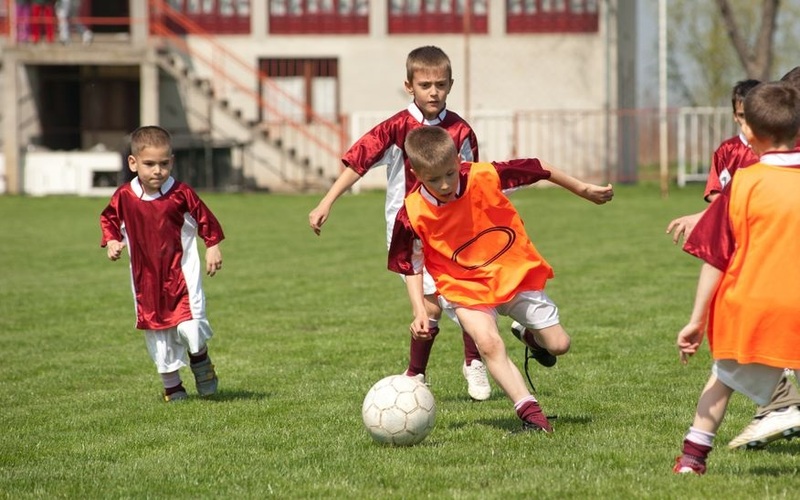 Whether this is your child’s first year playing an organized sport or you have a teen who’s a 4-season athlete, we at Texas Foot Specialists know that the proper preparation is essential for preventing lower extremity injuries. Below are some tips for ensuring that your all-star gets off to a safe start. 1. Get old injuries re-checked. If your young athlete has had a foot or ankle injury in the past, make an appointment at our Pasadena (281) 991-0600, Sugar Land (281) 242-4448 or Houston (713) 664-6677 office so that our podiatrists, Dr. Gregory Mangum and Dr. Bruce Miller, can do an examination. The foot doctor will want to be sure that the old injury has been fully rehabilitated and that your child is not at risk for re-injury. 2. Jumpstart conditioning. One of the biggest causes of injuries is going too far or too fast after a period of inactivity. If your child did not participate in a sport last season and has been spending more time on the couch that outside being physically active, it’s especially important that they start warming up before the first day of practice. Ask the coach if there are specific exercises and stretches that can help get your child’s body ready to play. 3. Find the right footwear. Chances are, even if your child has played the same sport before, their shoes will be too small or worn out. Get their feet professionally measured and choose shoes that are designed for the sport they will be playing. 4. Accommodate chronic foot problems. If your child suffers from an ongoing foot or ankle issue such as heel pain or weak ankles, ask the podiatrist for recommendations regarding footwear. Be sure the coach knows about your child’s condition. An injury-free sports season is every parent’s and podiatrist’s goal. If you have questions about the health of your child’s feet in relation to their sport, don’t hesitate to contact us.